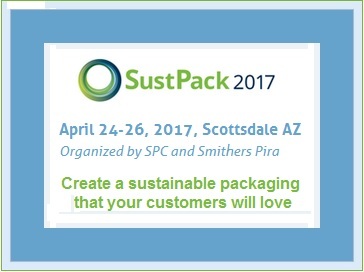 SustPack 2017 will take place on April 24-26 in Scottsdale, Arizona. This leading packaging sustainability conference and exhibition is an annual event hosted by the Sustainable Packaging Coalition and Smithers Pira. At this three-day conference more than 500 brands, organizations, government officials and academics will come together to learn how packaging fits into supply chain sustainability. Attendees will get a comprehensive look at the inputs, outputs and impacts of packaging in supply chain sustainability. The SustPack 2017 event program will address packaging inputs such as sustainable sourcing, the demystification of packaging metrics and policy in North America, outputs in e-commerce packaging and impacts in the supply chain through food waste reduction, compostable packaging and building trust in recycling. Through engaging panel conversations and exploratory workshops and tours around the Phoenix area, the 2017 program will provide a wide variety of sessions aimed at elevating the conversation around sustainable packaging. 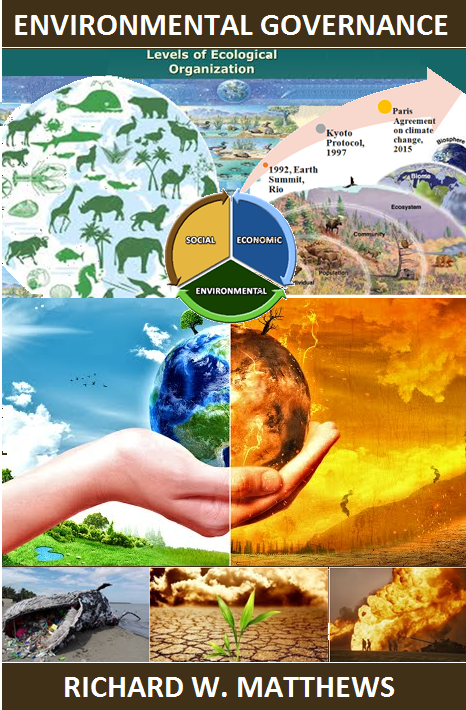 Presenters will review the end-of-life debates across recycling and composting, and will assess the commercial, environmental, and societal impacts of improving packaging sustainability. SustPack is a conference for all members of the supply chain, from sustainability directors to material manufacturers, who will come together to discuss challenges, innovations, and ideas. This year’s confirmed speakers include representatives from Amazon, Nike, Coca-Cola Company, Intel, Target and many more. 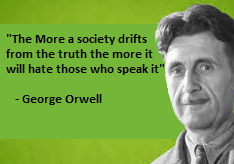 "Building off the success of last year’s program, the 2017 conference will continue to offer attendees the opportunity to develop partnerships with other organizations that will benefit their products and bottom line, as well as find out how to create a package that their customers will love and that is truly sustainable,” said Ciaran Little Director of Operations – Americas at Smithers Pira. Registration for SustPack 2017 is now open. 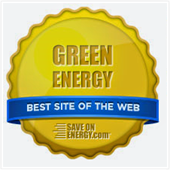 Sustainable Packaging Coalition members can register here, open registration can be done here.